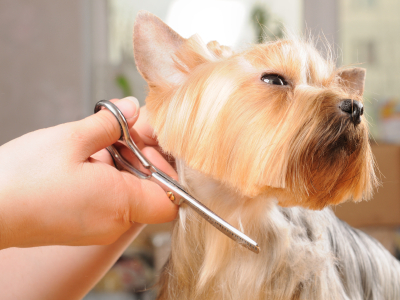 All pet and dog grooming scissors and accessories sold on Scissor City's site have been selected by Scissor City to be up with the best in quality and workmanship in the world for their prices etc. All scissors are compatible with New Zealand's standards and needs. All dog grooming and pet grooming scissors sold on this site come with a 100% personal guarantee that what you buy will do the job you buy it for. 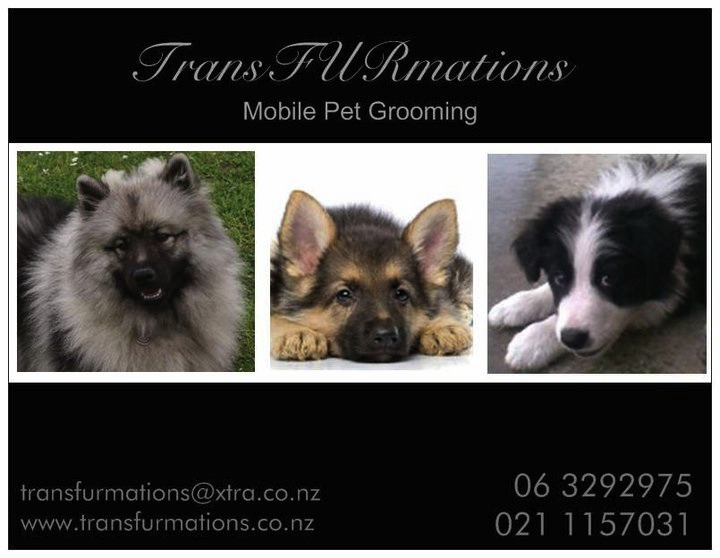 Scissor City aims to be one of the leading New Zealand providers of quality professional pet grooming and dog grooming scissors and scissor accessories at reasonable prices. Some scissors have Ergonomic handles which ensures the upmost comfort. All scissors have quality fittings made to last. Q: Are these scissors going to be suitable for me and my dog? 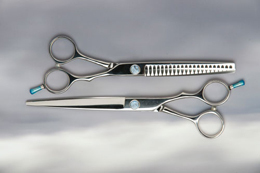 A: The scissors we sell at Scissor City are of a high standard and are made to last. All the scissors on this site are designed to be serviced and sharpened, but the life of your scissors depends on how you look after them. This is why its important to get to know how to adjust, clean & oil them regularly . It's so easy to learn and only takes a few seconds to do. A: Yes this is no problem. All postage and shipping is free. (Only if you live in New Zealand).